One of the most popular types of communities in the United States is the gated homeowner’s association community, also known as an HOA. This is where people can live in peace because their entire community is surrounded by a wall, with a gate at the front entrance and also sometimes as rear gated entrance as well. Some have security guards at the front of these communities, while others do not. 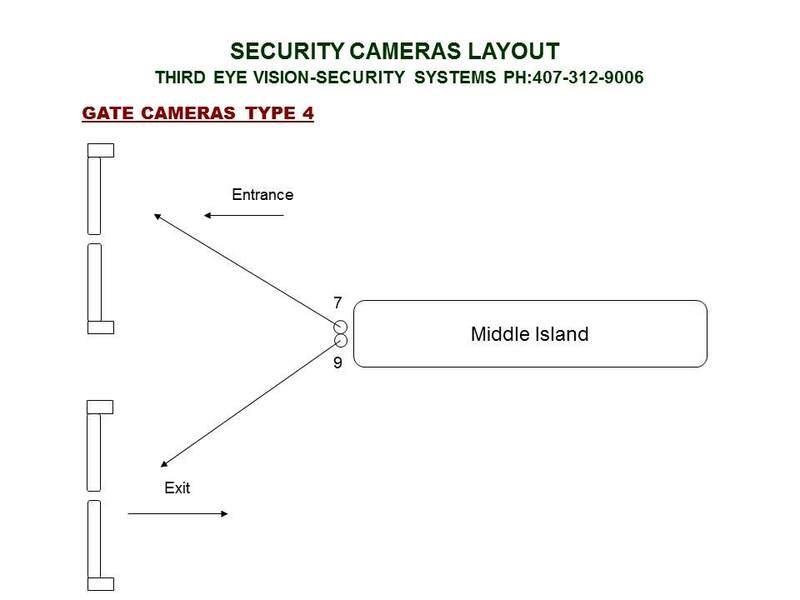 These areas are not perfect and sometimes there is a need for home owner associations to invest in surveillance systems to ensure that everyone is kept safe while they live in their gated community. To accomplish this, home owner associations will implement several measure including security cameras, DVRs and even remote viewing. The club house of the gated community is where you will find most of the tools and items that are needed to keep the community looking great. These range from riding lawnmowers to simple items like tools. However, because they are a depository of tools and high-cost items, they can often become the victim of theft, even from people in the community. To prevent this from happening, it is important to have security surveillance systems in place. 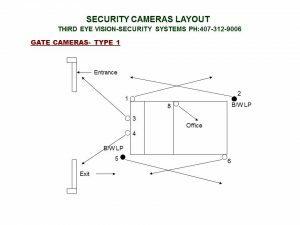 The Third Eye Vision Remote Video Surveillance system for gated communities allows you to view live video of gate entrances, exits and tailgating from the guardhouse, or the clubhouse. All video can be recorded back at the clubhouse for maximum security. 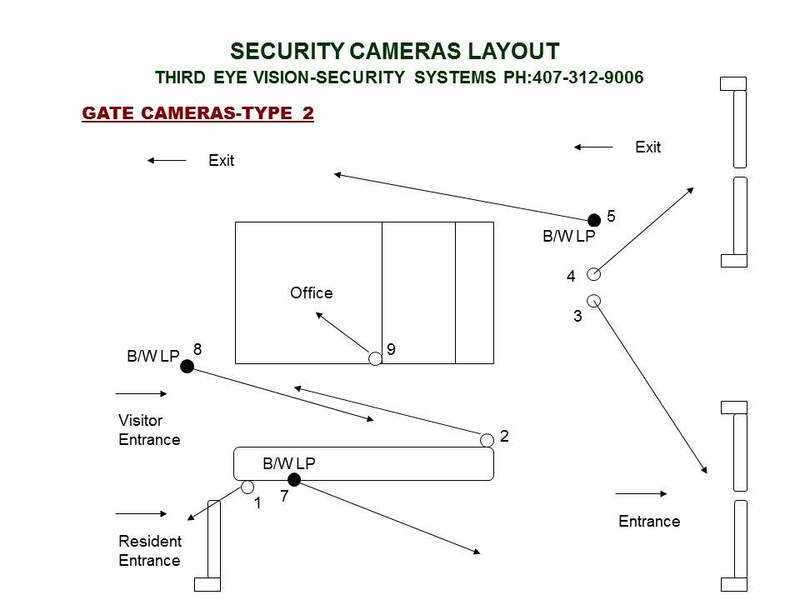 Gated community cameras are common however most are still using older analog systems with very limited capabilities. 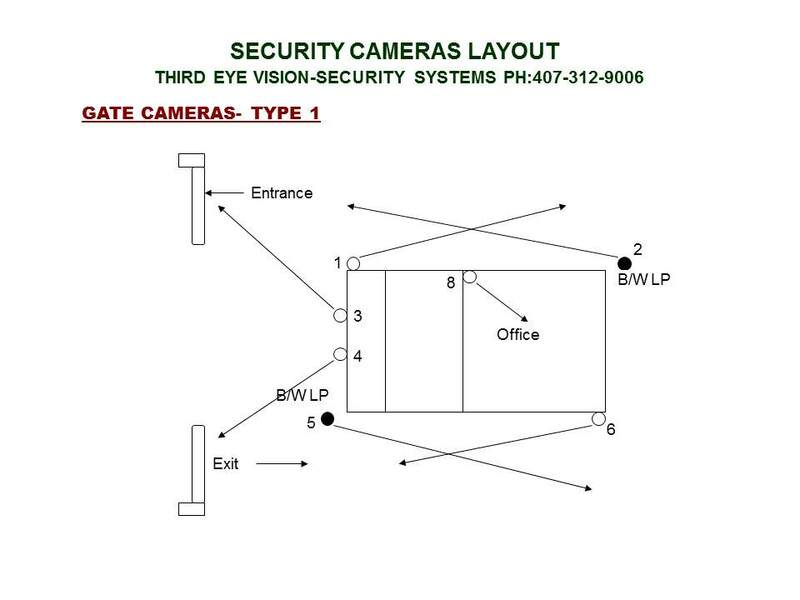 A digital Third Eye Vision system substantially increases the possibilities for camera placement, unmanned guard gates and otherwise impossible mounting areas. Tailgating occurs when a vehicle attempts to follow the vehicle in front of them through a gate without providing their own credentials. In addition to allowing unauthorized access, this often leads to an ongoing expense of replacing broken gates. 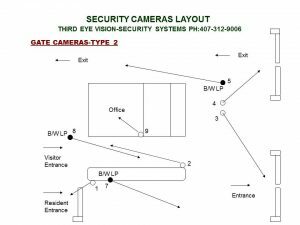 • Remotely monitor gates from clubhouse. • Capture license plate numbers of tailgaters. • Perfect for unmanned guard gates. • The money saved by reduced tailgating will pay for the system. A broad overview of all entrances in the community creates a very secure environment and great peace of mind for residents. Capture video around the clock day or night. • Peace of mind for residents. • Added security for the guards. • Monitor all entrance and exit gates. 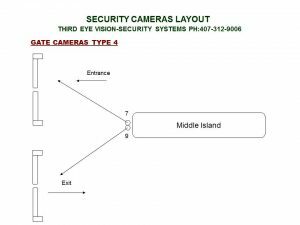 Cameras can be installed in remote areas or blind spots throughout your community. This adds additional security for insurance purposes in the event of a resident heat stroke or heart attack. • Avoid blind spots in your community. • Added security around pools and other areas. • Cover behind kitchen areas and dumpsters where theft occurs. Live Security Surveillance Guards are a very expensive way to do very little for your neighborhood security. 24 hour guard service – by guards paid $10 an hour – will cost you at least $87k. That does not include the security guard agency’s profits. 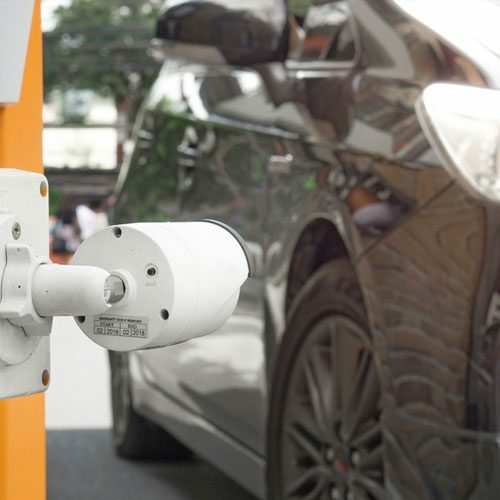 Outsourced video surveillance – installing wireless video cameras that transmit video to off-site security guards – delivers far greater neighborhood coverage at a potentially far lower cost. When the off-site guards detect suspicious activity they can call the police and alert designated security officials in your neighborhood. 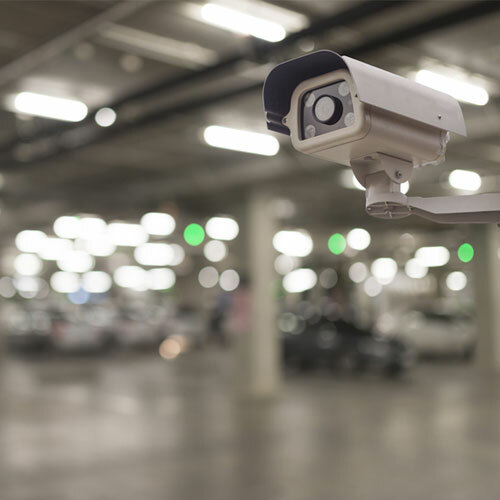 Unobserved video camera surveillance can be helpful after a criminal incident, but adding outsourced monitoring delivers far more effective and proactive security that actually stops crime before it happens. 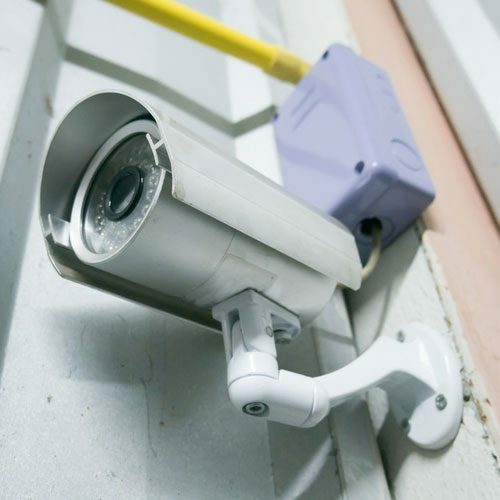 Live video surveillance is excellent for keeping vandals out of the pool after hours.